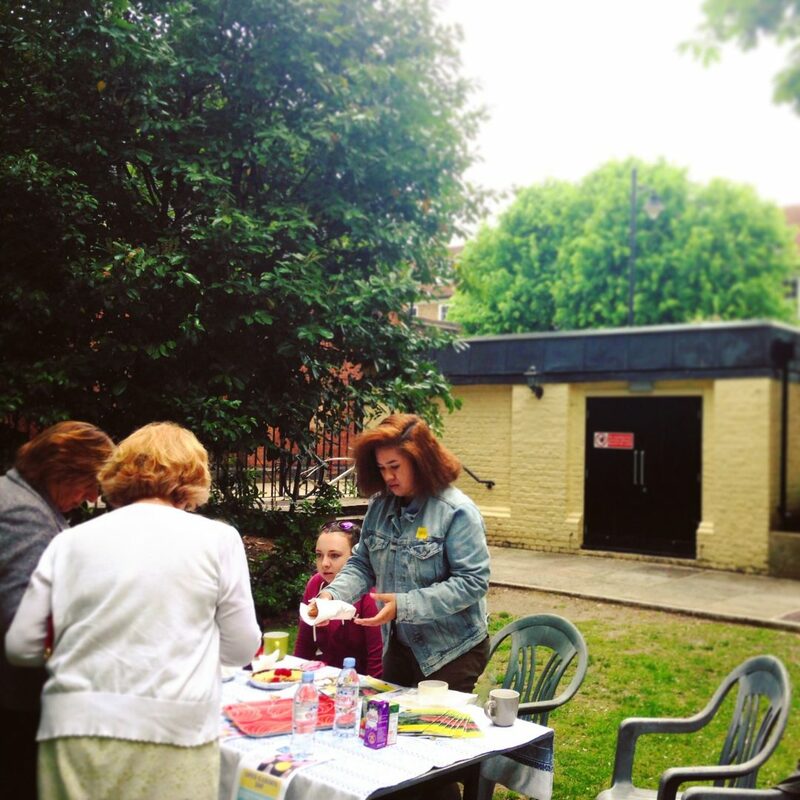 On Sunday 22nd May, North Bridge House Canonbury opened its leafy grounds to the public as part of the National Garden Scheme. 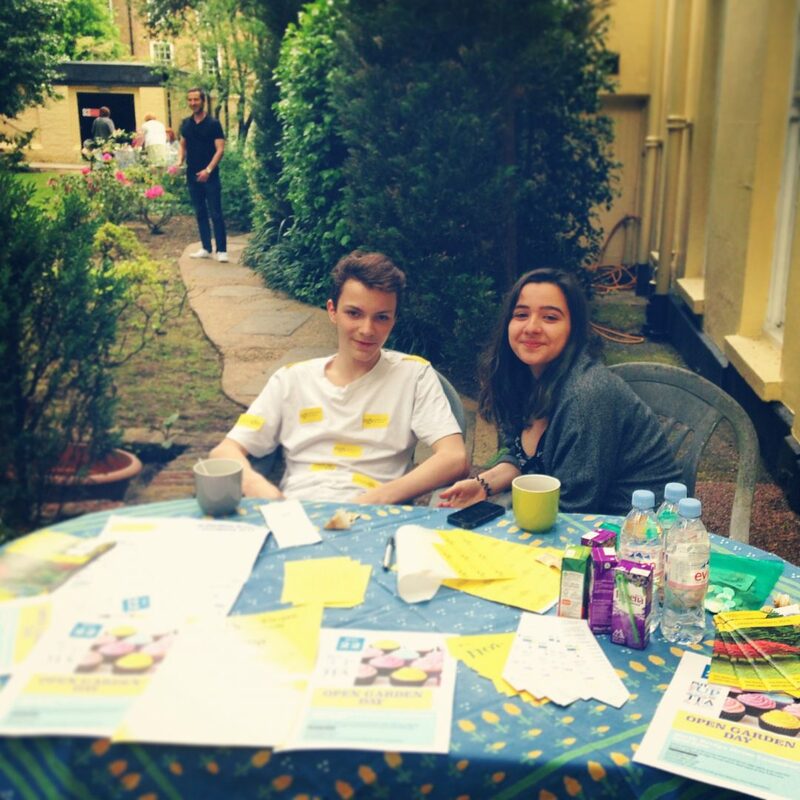 Alongside neighbour Canonbury House, the 16th Century Grade II listed building welcomed over 100 visitors to its front garden, where students served refreshments surrounded by trees over 200 years old. Since the National Garden Scheme was founded in 1927, the company has become renowned for opening delightful gardens to the public in order to raise funds for charity. The NGS has established itself as one of the greatest fundraisers of nursing and caring, thanks to the support of keen gardeners who share their passion with the public for a small fee. For the hard-working Senior School and Sixth Form students, selling tea and cakes has become a regular fundraising activity in their bid to raise money for Malawi. From break time cake sales to supplying refreshments and programmes at the school’s last theatre performance, pupils have been steadily growing funds to visit the third world country. Together with non-uniform proceeds and sponsors from an upcoming colour run, they will travel to an underprivileged primary school to help improve the lives of students. The trip – scheduled for July 2017 – will also see pupils explore the landscape of the largely rural African country, expanding their geographical knowledge as they travel from the capital, Lilongwe, to the wilderness. Over the course of three weeks, the soon to be finalised itinerary will open students’ eyes to Liwonde National Park, Cape Mclear and Domwe Island, among various other places. In the meantime, students will strive to build on their successful fundraising for underprivileged children in Africa, which was first inspired by Kakenya Ntaiya, founder of the Kakenya Center for Excellence (KCE), who visited NBH Canonbury through school links with the Global Fund for Children. Read about her visit here and watch this space for updates on our Malawi progress.